Looking to make a new life in Canada? Express Entry may be what you need. It is one of the fastest ways to immigrate to the land of the maple leaf, with a processing time of at least six months. This makes the Express Entry Canada program a favourite among immigrants. This system has seen a lot of changes since it started in 2015. Here are 6 major changes and how they could change your life. When you think Express Entry, you think that this program is used throughout Canada. Wrong. Most areas of the country have their own qualifications and requirements for their specific Express Entry programs. These programs are designed to help provinces meet their labour needs by bringing in talented workers and students. The system even offers you the chance to become a permanent resident of Canada. 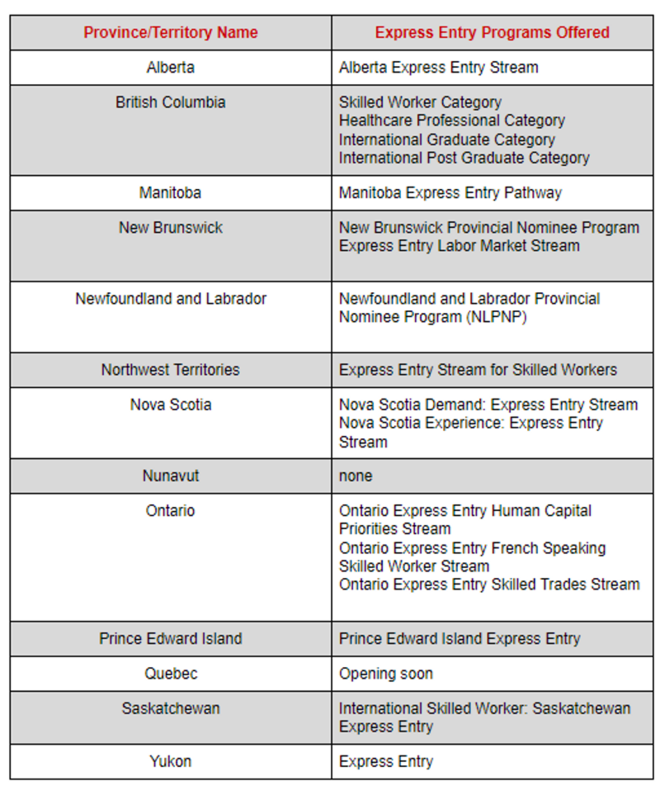 Which Canadian Provinces and Territories Offer Express Entry? Here are the major streams linked to Express Entry throughout the country. This new system, created in 2018, was made to keep track of applicants and improve overall security when it comes to identity theft. 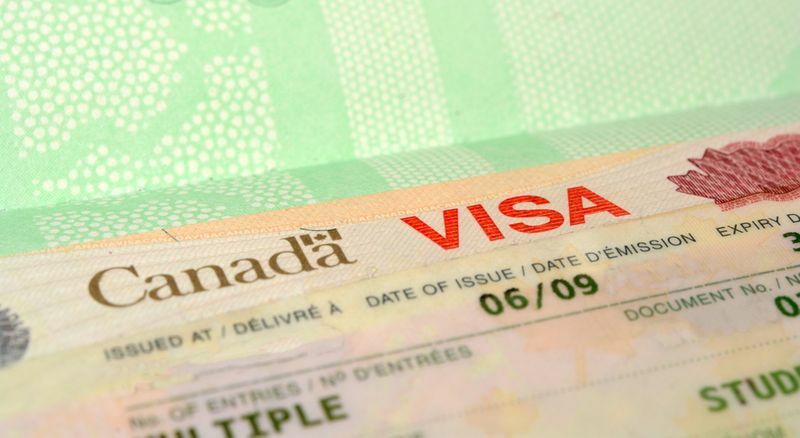 If you apply for either a visitor visa, study permit or work permit you will probably need to add yourself to the system. However, if you are a U.S. citizen you do not need to worry about biometrics. On another note, if you are on the biometric system, you will not have to update it for the next ten years. Essentially, it means that you must supply fingerprints and photos. Which Countries Need to Sign Up? Here are the countries that need biometrics. There has even been a change to the language requirements. Now, when you score 7s for French in the NCLB and score 4s for all your English tests you get an extra 15 points. Greta news for any linguist. You can now score an extra 15 points if you have a brother or sister who is a permanent resident of Canada. Just know that they must also be older than 18 and be related to you through blood, marriage or adoption. You no longer need to create an account with the Canadian job bank. No pesky logins and account creation for you, unless you want to of course. You will automatically be placed in the Express Entry pool regardless of whether you have an Job Account. There is nothing as awful as being tied with someone in a race. Canada has come up with a new solution for those dreadful tie breaks. Now when you have a CRS (Comprehensive Ranking System) score that is the same as another candidate in the express entry pool, if you applied earlier, you get an ITA (Invitation to Apply). Tie breaks happen when the province or territory have a limited number of invitation left and when multiple candidates have the same CRS score that meets the minimum requirements for the program. For example, Mahalia applied for Express Entry on the 24 January, 2017 and has a CRS score of 670. Meanwhile, Reyansh scored 670, but only applied on the 25 January, 2017. In this case, Mahalia will get an ITA from the province, while Reyansh will have to wait for the next draw. What Happens If You Update Your Express Entry Profile? If you change any details on your profile, the time when you first submitted your application will remain the same, so you do not need to worry. The only time that your date stamp will change is if you withdraw your profile from the pool. Just remember that any changes you make on your profile will take around 24 hours to show on the system, so do not worry if you cannot see the changes immediately. Canada is always trying to improve the ways that people can work in Canada and Express Entry is just one of the many programs on offer. Want to find out how easy Express Entry Canada really is? Apply with us today and find out if Canada could be your express ticket.